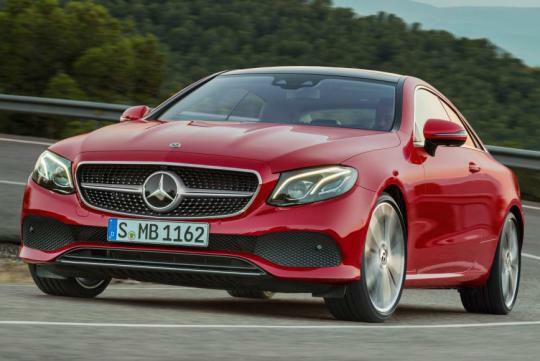 Mercedes has announced full details of its all-new Mercedes E-Class Coupe, ahead of it arriving in showrooms in 2017. 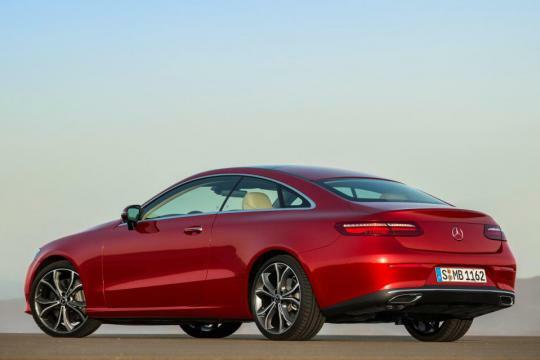 The new BMW 6 Series rival will come with both petrol and diesel engines from launch. 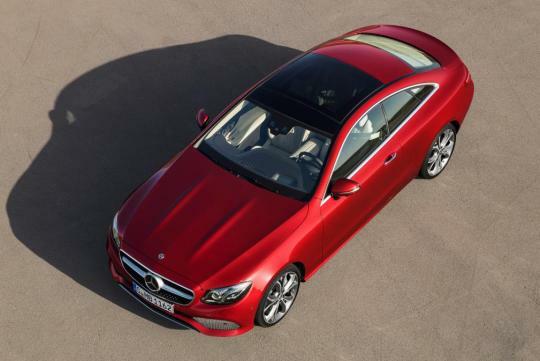 The E-Class Coupe’s design is heavily inspired by its smaller C-Class and larger S-Class siblings. The rear-end, in particular, has familiar stretched tail-lamps and the same rakish roofline, while everything from the A-Pillar back is bespoke to the two-door. Naturally, pillarless doors and LED lights all-round complete the upmarket appearance. The E-Class Coupe is 123mm longer and 74mm wider than its predecessor, although despite the roofline it’s also 32mm higher. The wheelbase is also extended by 113mm, which Mercedes claims improves leg, head and shoulder space significantly – for example, there’s 74mm of additional rear legroom on offer, which should impress your passengers. At market launch, the E-Class Coupe will be available with one diesel and three petrol variants – a different strategy to the saloon. The sole oil-burner for now is the E220d, with the familiar 2.0-litre four-cylinder unit producing 191bhp and 400Nm of torque. It manages 0-100 in 7.4 seconds and goes on to a top speed of 241km/h. Combined fuel economy is claimed at 30km/l, while it emits 106g/km of CO2. The entry-level engine is the 2.0-litre four-cylinder E200. A more powerful version of the same engine, dubbed E300 may be available too. It produces 240bhp and 370Nm of torque, goes goes from 0-100 in 6.4 seconds and a top speed of 250km/h. 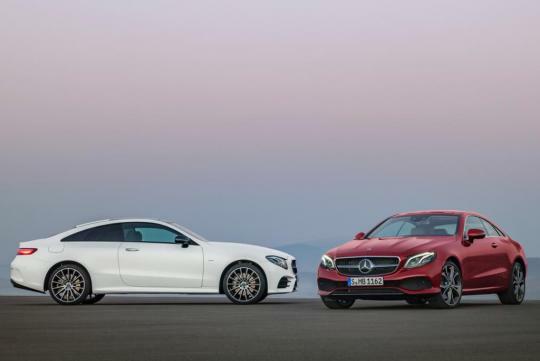 Mercedes claims 15km/l combined and CO2 emissions of 147g/km. Still with 4 wheels, steering wheel and an engine. So? This one actually looks like the old Lexus SC430 I see on Australian Roads.